A Delhi court Tuesday extended till January 11 the protection from arrest granted to former Union minister P Chidambaram and his son in the Aircel-Maxis scam. It also granted time till January 11 to the CBI to get sanction to prosecute some of the people accused in the case. The case relates to alleged irregularities in grant of Foreign Investment Promotion Board (FIPB) approval in Aircel-Maxis deal. There are 18 accused in the case. Besides Chidambaram, sanction is required for the prosection of five public servants. Senior advocate Kapil Sibal, appearing for Chidambaram, had earlier requested the court to extend the protection of the former Union minister and and co-accused Karti in the both the cases filed by the CBI and the ED. 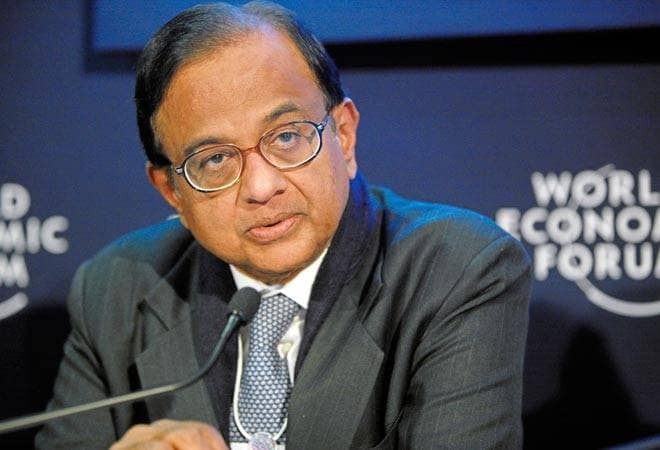 P Chidambaram had filed his anticipatory bail application in May this year. His protection from arrest has been extended from time to time. In its charge sheet filed earlier in the case against former telecom minister Dayanidhi Maran, his brother Kalanithi Maran and others, the CBI had alleged that P Chidambaram granted FIPB approval in March 2006 to Mauritius-based Global Communication Services Holdings Ltd, a subsidiary of Maxis.